I have been looking at travel data for Sydney lately in case I need to go and help with my relatives move and I have been excited to see such wonderful accommodations that are available in Sydney. Since I won’t have too much time to spend sightseeing, I was looking for an all-inclusive area where I could get the best of the city in one area. 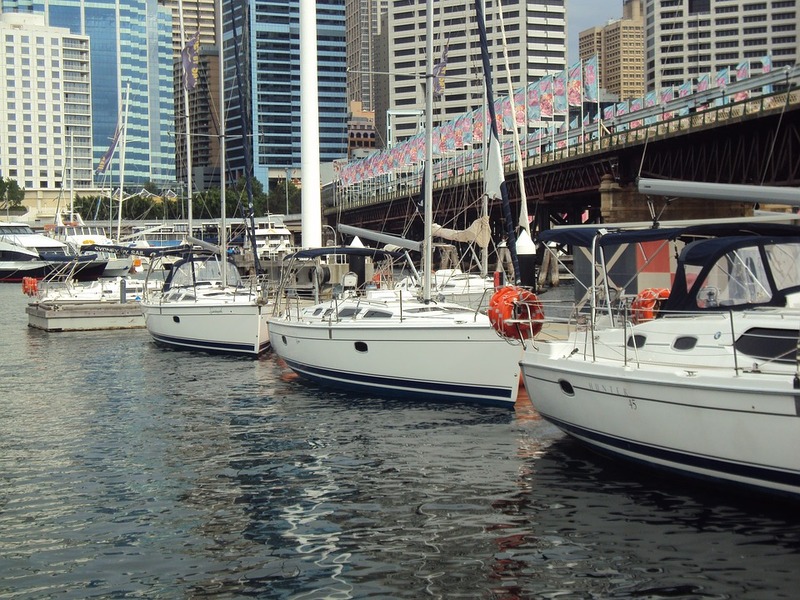 The one that has attracted me so far is Darling Harbour. The Darling Harbour hotels and accommodations have plenty of selections in all price ranges and I love that it is so near so many attractions. 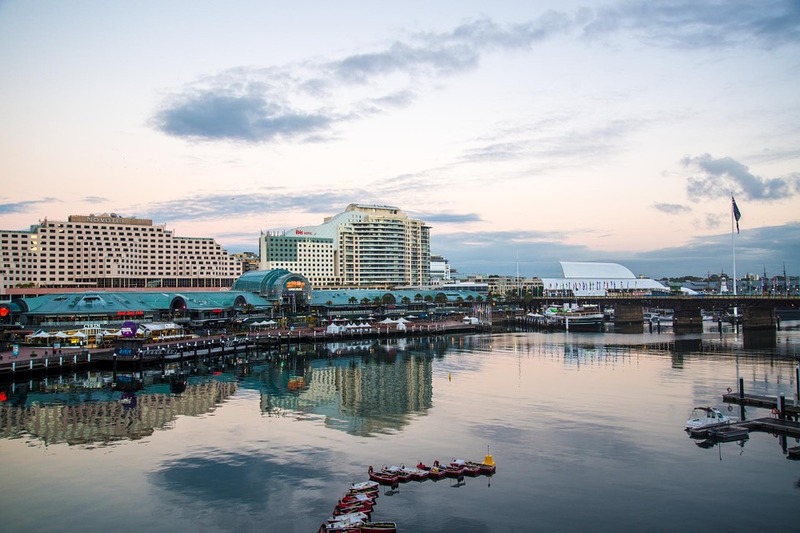 There is so much to see and do in Darling Harbour, I know that for the short time that I will have available, I am sure to be a busy girl! Some of the attractions include the Tall Ships, Maritime Museum, Aquariums, beautiful parks and you can even grab the Light Rail to other sites. The restaurants abound with amazing food selections and the fact that everything is right by the harbor it the best yet. I just love wandering through areas and exploring the sites in new cities and Darling Harbour seems like just the ticket. Christmastime is certainly special there too, I am sure, with the gorgeous lights on the water. Sydney CBD near Darling Harbour is so convenient too. It is only 5 minutes away and that is a big plus for me! This will definitely be a perfect fit for me when I get into Sydney. Now I am totally jazzed about visiting my aunt and spending my bit of vacation time exploring parts of Sydney through the eyes of Darling Harbour.